-THEATRE was always there in society but it was not recognised as an art form. 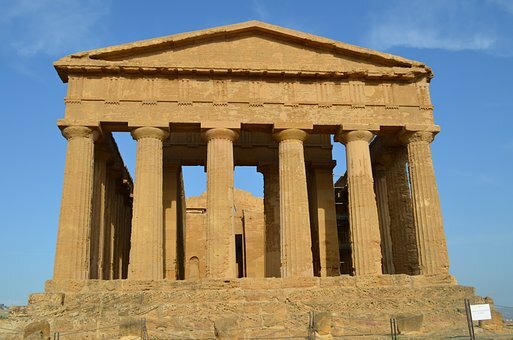 however, the theatre has been born since 2500 years over the globe. -The different society has their different folk theatres, where they call it from a different name. like if we talk about India. -Lets discuss few forms of Indian Folk Theatre, the India the theatre or natyashastra was introduced by Bharatmuni. -For e.g. The Marathi folk theatre called as Tamasha, where in Gujarati The old Folk theatre are known as Bhavai. –Koodiyattam is the ancient Sanskrit Theatre form from Kerala, This theatre form was the part of temple rituals and performed in Koothambalams. 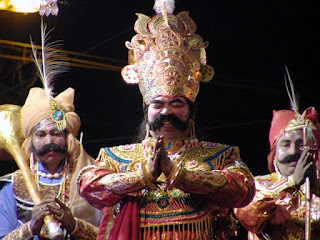 -A folk theatre in Haryana, Rajasthan & U.P. known as Swang, Swang is a basically musical form where artist wearing loud makeup and sing folk and spiritual songs with movements. – Jatra form of folk theatre famous in Orissa, eastern Bihar & Bengal, this form is based on Krishna Jatra where the different part of Lord Krishna’s life journey has been performed in form of songs & acts. – Dashavatar is the folk form of theatre from a konkan region from north Goa, the farmers performing this dance form with an incarnation of Lord Vishnu’s. – The Bhand Pather is the form of folk theatre from Kashmir, the performance starts at normally evening time with the ritual dance called Chhok.its combination of dance, music &amp; acting, which also includes satire, parody & wit. the dance ends in the morning with accompanied with mukam, swarnai, nagara & dhol. – The first theatre activity recorded was in 600 A.D. in Greece. it was originally the European one, the first actor was Poet Thespis who won the dramatic competition that is the reason actors are called as Thespians. The tragedy was most famous and admired during that era. 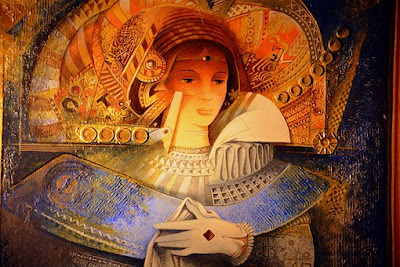 – Thespis also introduced the use of masks in performance and during those days women were not allowed to take part in Performances so that women part were also done by male actors with a mask on faces. – As the time flows Romans came into existence in 300 A.D. they inspired by Greek art, culture &amp; theatre, but they changed the genre little bit, among Romans Comedy was more popular than tragedy so they re-write Latin versions of these plays. – Romans were little advanced than Greeks as their society allowed women’s to take part in the plays, but side roles, not the lead once. They mainly took their slaves as actors, gradually with the Roman emperors their plays becomes more violent & converted into chariots & violent fights. people were enjoying sadistic joy from cruel entertainment. perhaps you have seen Film Gladiator. -After the fallen of Roman Empire, there was a time called dark age started. because there was no stable government, the only one authority was there it was a church. The time was between 600 A.D- 1000 A.D.
– During those days Theatre activities were not permitted but traveling actors kept theatre alive, they are known as minstrels. there were storytellers, puppeteers, acrobats & jugglers. -The Church of that era do not appreciate those violent or dangerous performances, & people also partially agreed with them. so for the sake of entertainment &amp; conveying stories from the bible, they preparing dramatizes versions of mime &amp; pantomimes, there were first recorded performances i.e. altars, censers, vestments &amp; pantomimes performed by priests under Christian ritual celebrations. These performances were developed in liturgical dramas. -At the end of middle ages Professionals actors like Richard 3 &; Henry 5 Emerged, Many Roman & Greek theatre companies gave them opportunities. – As the flow of time, Shakespeare’s era came into existence with his born. he had born in 1564, He was great poet, play-write, & actor. 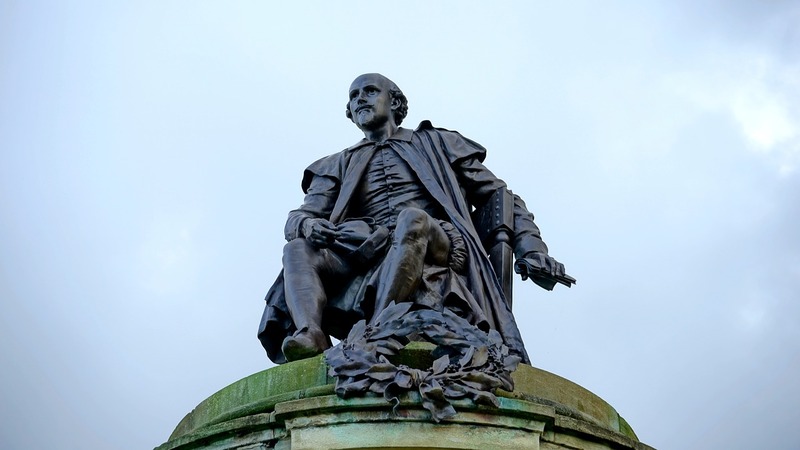 -The Shakespeare produced most of his known work between 1589-1613, he has started writing at the early age, his first folio known as comedies where drama or plays contain happy endings. or marriage of lead characters etc. -The Shakespeare wrote 38 plays, 154 sonnets &amp; 2 long narrative poems. 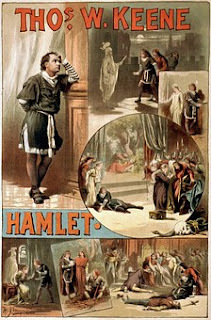 -His Comedy play contains 1) All’s well when End’s Well, 2) As you like it, 3) The Comedy of Errors. 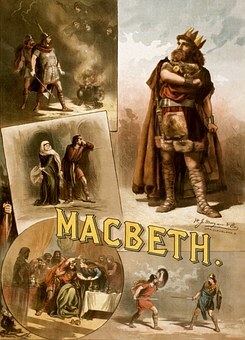 4) The Tempest, 5) the Twelfth night, 6) The Winter’s Tale, 7) Cymbeline. – The Shakespeare got fame by his tragic plays like 1) Romeo &amp; Juliet, 2) Julius Caesar, 3) Hamlet, 4) Othello, 5) King Lear 6) Macbeth, 7) Antony &amp; Cleopatra 8) Timon of Athens. – The Great William Shakespeare died on 1613 at the age of 49. but the saga still continues. -Everyone wants to be like him so many tried, lots of failed. A very few got to succeed. – At the end got clicked two sentences by Oscar Wilde.